Maruti Suzuki Vitara Brezza dominates segment with over 14,000 units sold. Nexon stays steady in second with a sales figure of over 5,600 units. 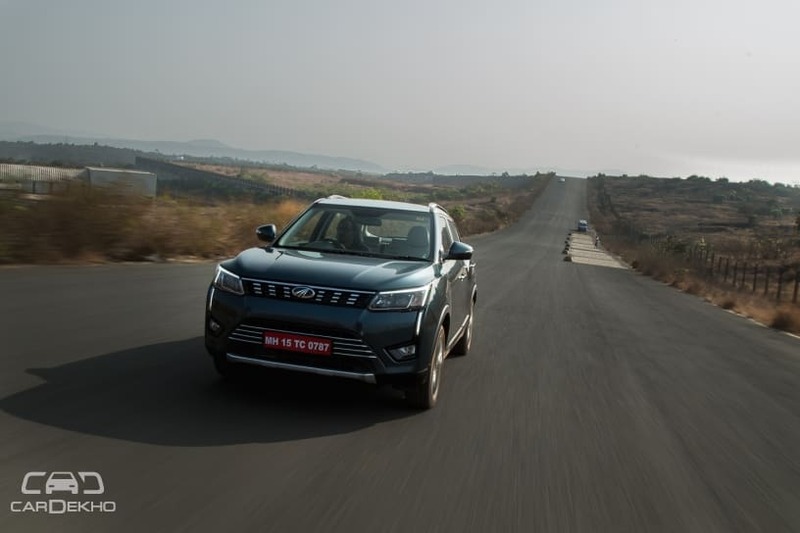 Mahindra XUV300 stays third most popular in March 2019 with over 4,700 units sold. 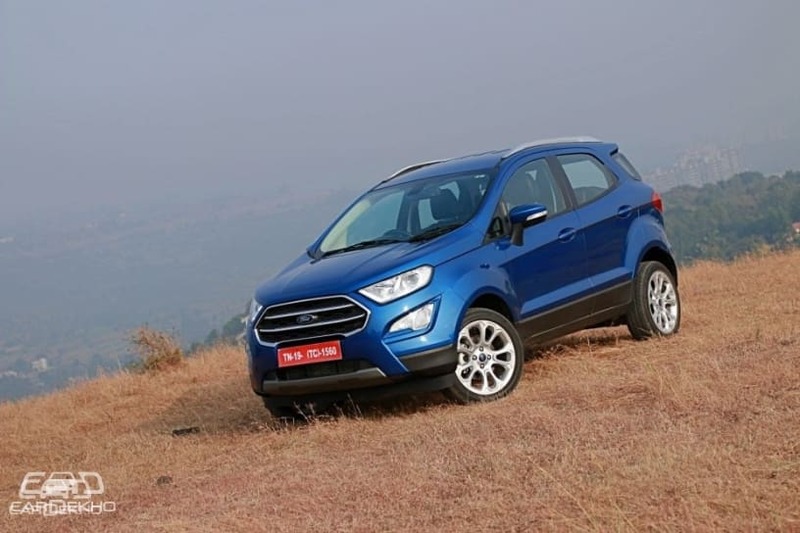 Ford EcoSport was the biggest gainer, over 34 per cent month-on-month growth. 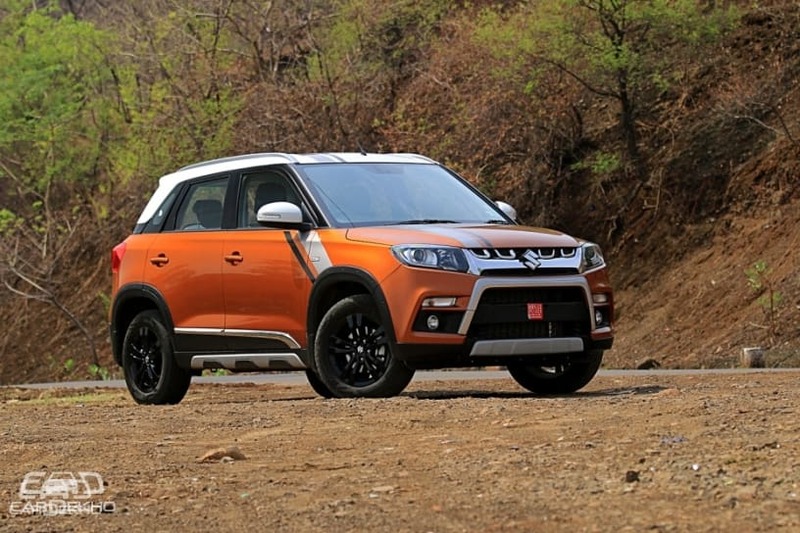 Brezza in a different league: The Maruti Suzuki Vitara Brezza bounced back to take a commanding lead in the segment with a 22 per cent month-on-month growth. Over 14,000 units of the Brezza sub-4m SUV were shipped during March 2019, which is nearly three times more than the runner-up rival. Nexon holds strong in second: Tata’s offering in this segment climbed the ranks and continued to be the second most popular car in this segment in March 2019. More than 5,600 units of the Nexon were shipped in this period, which translates to a month-on-month growth of more than 6 per cent. XUV300 on the rise: As the most recent entry, the XUV300 maintained its popularity in March 2019 with over 4,700 units shipped. The 5.75 per cent month-on-month growth kept it in the third spot and ahead of its Ford rival. 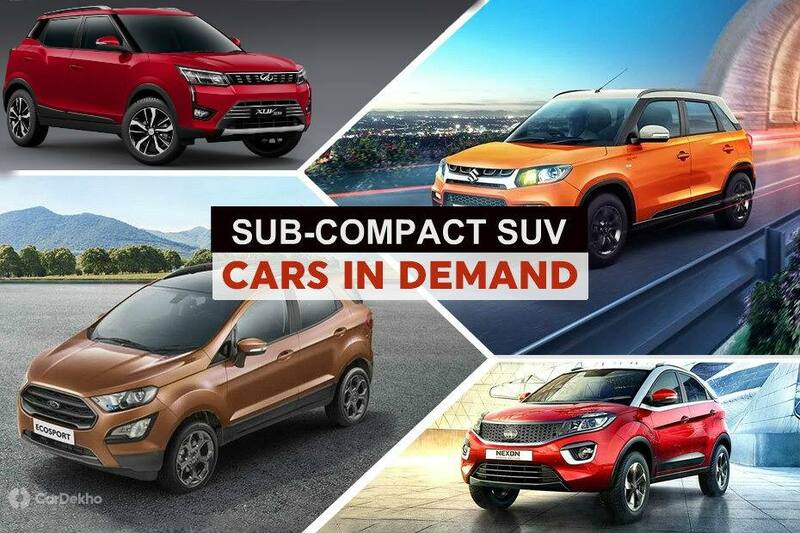 Ecosport on the rebound: Ford’s sub-compact SUV was the biggest gainer in March 2019, registering a month-on-month growth of over 34 per cent. More than 4,200 units were shipped, which makes it slightly behind the XUV300 in terms of popularity. 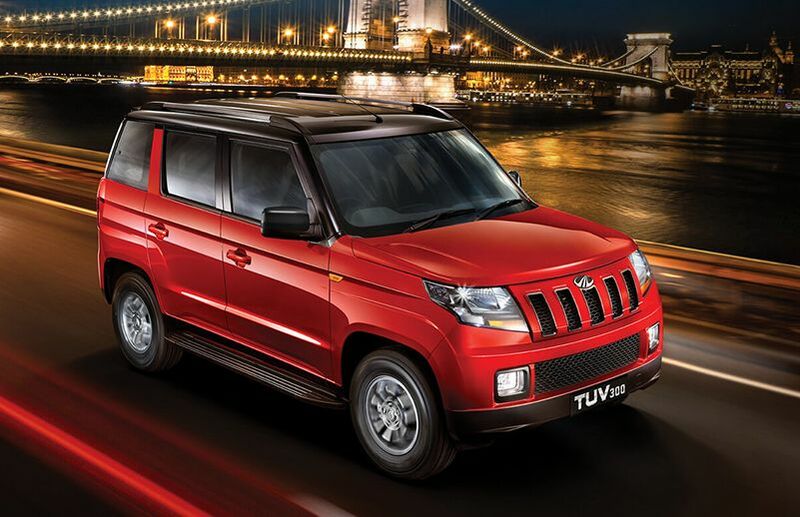 TUV300 still has fans: Despite being at the last spot in this segment, the TUV300 didn't fair all that bad with around 1200 units shipped in March 2019. With a body-on-frame setup that makes it heavy, only diesel engine on offer and no features to write home about, it's probably the tough looks that are doing the trick for this subcompact Mahindra SUV. Future segment growth expected: While the sub-4 metre SUV segment did see a month-on-month growth of 17 per cent in March 2019, expect it to grow even more after the launch of the Hyundai Venue in May 2019. Hyundai Venue - Can It Wow?